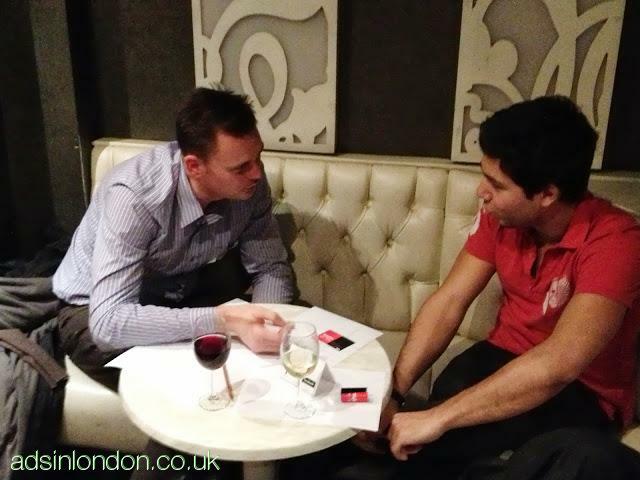 FRANGLISH is a weekly French/English and Spanish/English language exchange event taking place in bars in the heart of London. Participants come to practice a foreign language and make friends in a warm and friendly environment. During two hours, participants take part in a series of 1-to-1 conversations which last 14 min each: 7min in French or Spanish, then 7min in English before participants switch table and meet a new partner. Participants are guaranteed to meet at least 5 native speakers during the event!